Length: 6 to 8 mm, Wingspan 14 to 16 mm. The wing has a dark stigma. Often around gardens and allotments where gooseberries are grown. 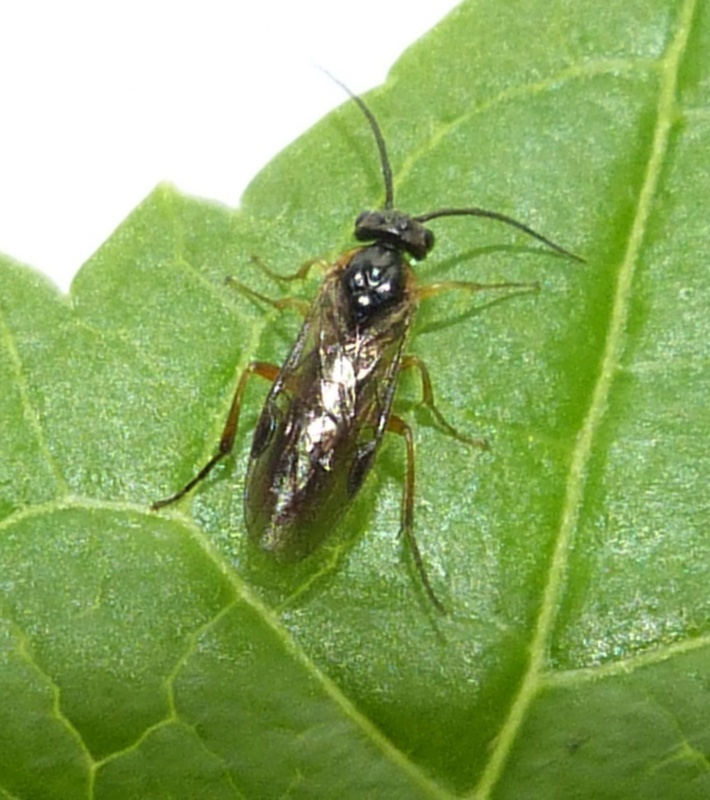 The larvae eat away the leaves of gooseberry bushes and also those of red and white currant bushes. 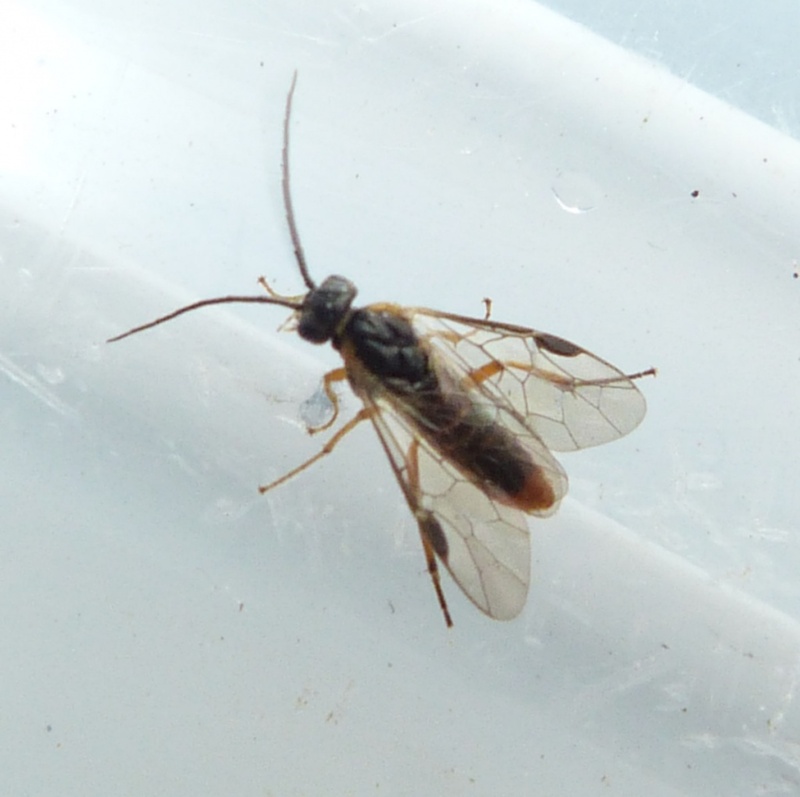 Widespread in England but poorly recorded.